As a “recovering” 3-B pastor on my way to becoming a Christ-centered 3-C contempltaive activist, I’ve come to the conclusion that it’s time to totally re-define successful ‘leadership’ in the twenty-first century church. My sense is that we have borrowed our definitions for successful leadership more from the world of corporate America than from the New Testament itself. In truth, a successful leader in today’s church looks much more like a corporate CEO or top-level business manager than they do a New Testament shepherd, steward or humble overseer of God’s people. I invite you to join me for a blog series I’m calling Follow the Leader: Re-defining Successful Leadership from the Gospel of John, and I’m asking you to return once again to the ancient words of the New Testament. My goal will not be to do a line-by-line devotional study of John’s Gospel, but to offer you a series of blogs commenting on various sections of John’s text where the focus, in my mind, is on the original disciples (future overseers of the church) as they interact with Jesus. As I see it, if we’re looking for ways to move away from the 21st century corporate approach to church life in America, re-defining ‘successful Christian leadership’ in the process, the Gospels would be the best place to begin and end such a pursuit. 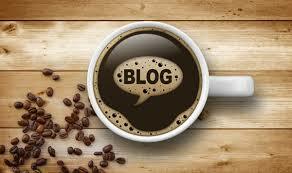 Below, you will find a complete list of all 46 blogs in our series through the Gospel of John. We suggest you bookmark this Follow The Leader home page for ease of use. Enjoy! Session 45 Leadership vs. Followership. And So We Close. Part One. 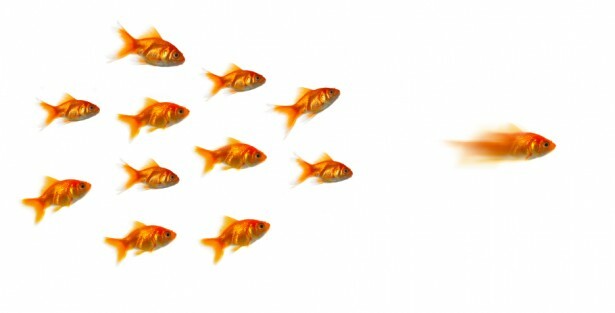 Session 46 Leadership vs. Followership. And So We Close. Part Two.